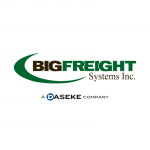 Readers Choose Big Freight Systems For Shipper’s Choice Award for Second Consecutive Year - Daseke Inc.
For the second year in a row, Big Freight Systems has received the Shipper’s Choice Award in the less-than-truckload (LTL) division from Canadian Shipper magazine. 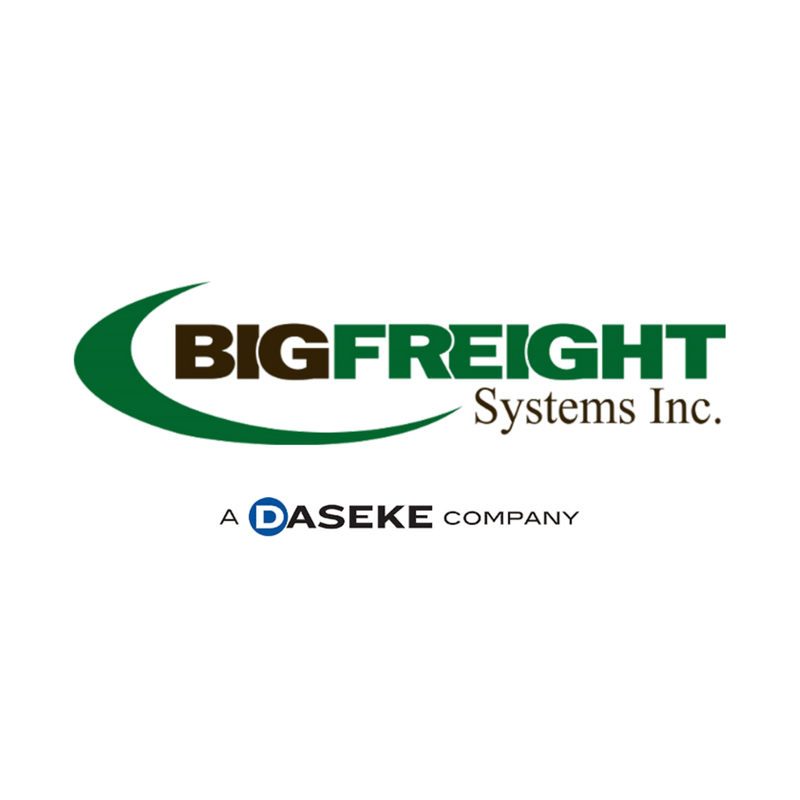 The win marks the seventh time overall that Big Freight has taken home this prestigious award in the LTL and truckload categories. 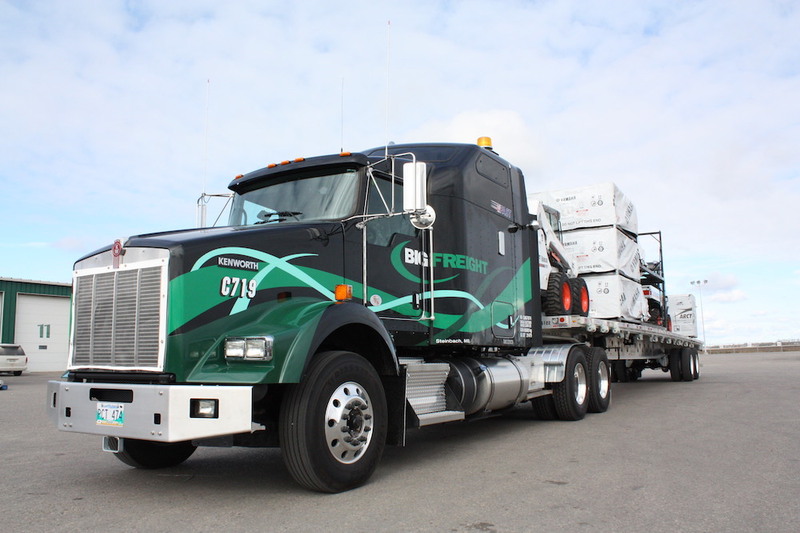 Each year, Canadian Shipper conducts a survey asking respondents — shippers, third-party logistics providers and freight forwarders in six divisions or modes, including LTL trucking — to set benchmarks on a scale of one to five. This scale measures carrier performance according to a field of key performance indicators (KPIs). Those KPIs are on-time performance, quality of equipment and operations, information technology, competitive pricing, customer service, leadership in problem-solving, ability to provide value-added services and sustainable transportation practices. Just to qualify for the award, carriers must receive a minimum number of evaluations — no mean feat. Further, carriers receive the magazine’s Shipper’s Choice Award only when their total benchmark of excellence score meets or surpasses the benchmark score for their respective carrier division. As Big Freight Systems’ president and chief executive Gary Coleman explains, the competition can be fierce.